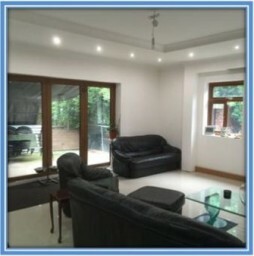 • We focus our attention on delivering a friendly service with high quality work for good value for money. 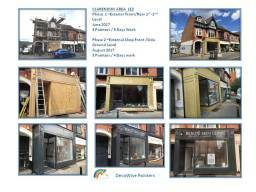 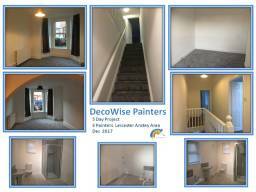 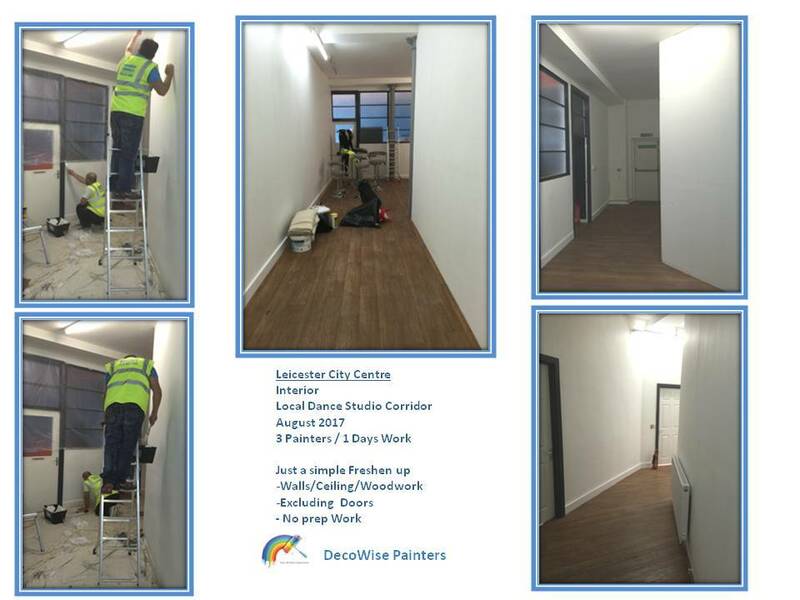 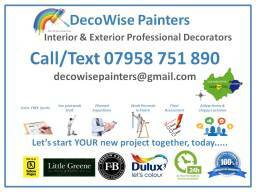 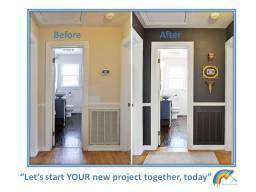 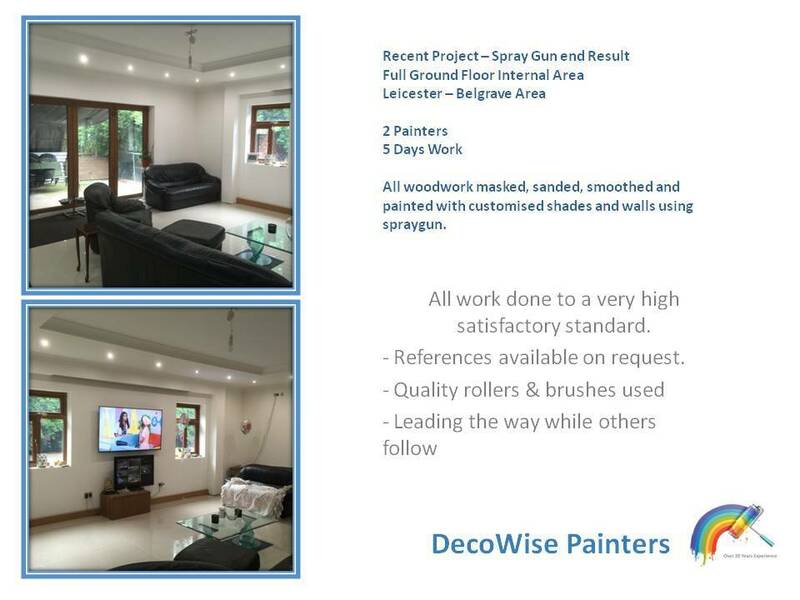 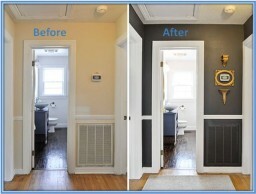 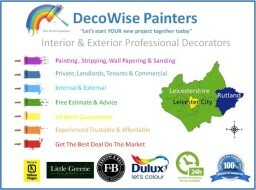 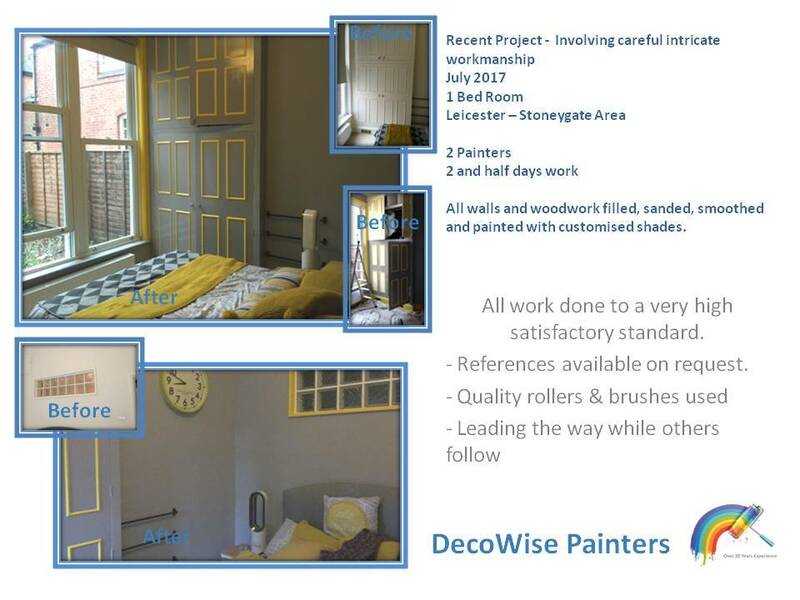 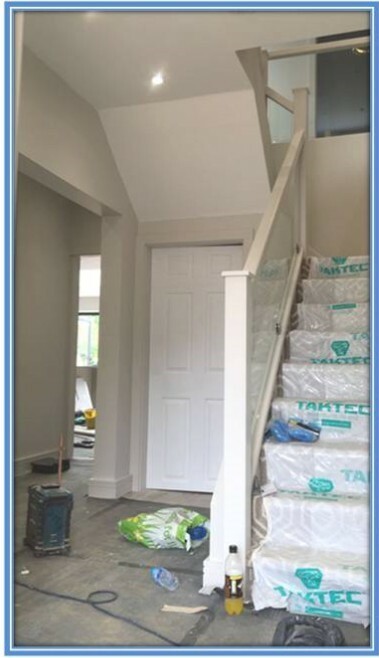 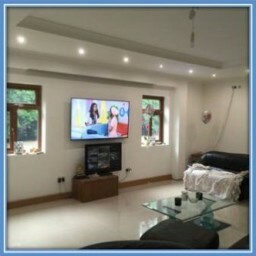 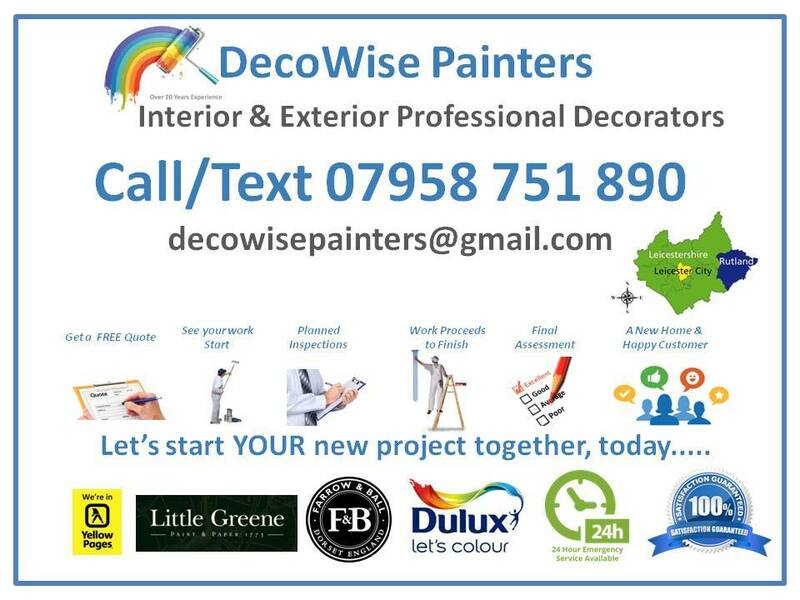 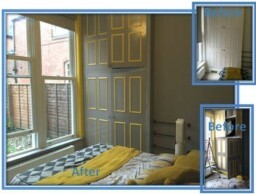 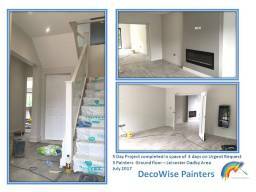 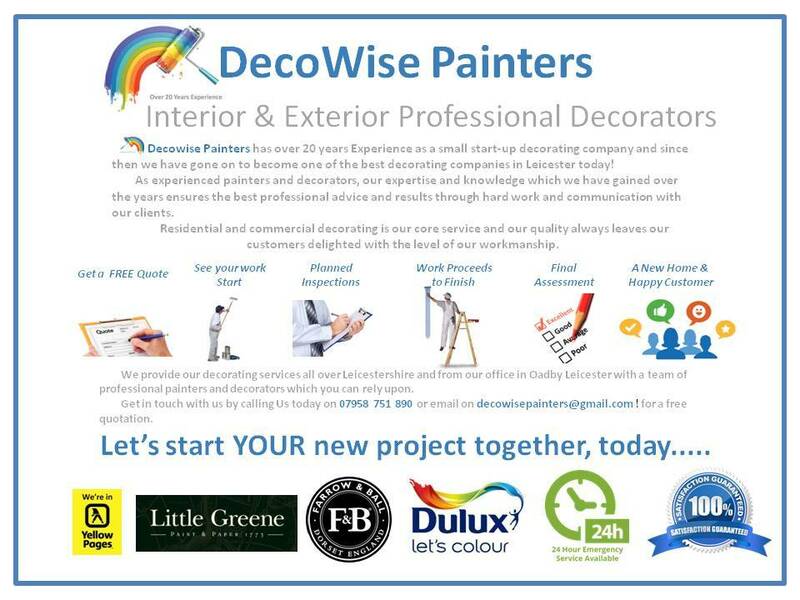 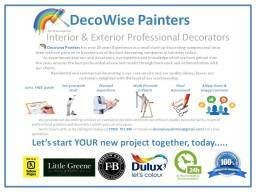 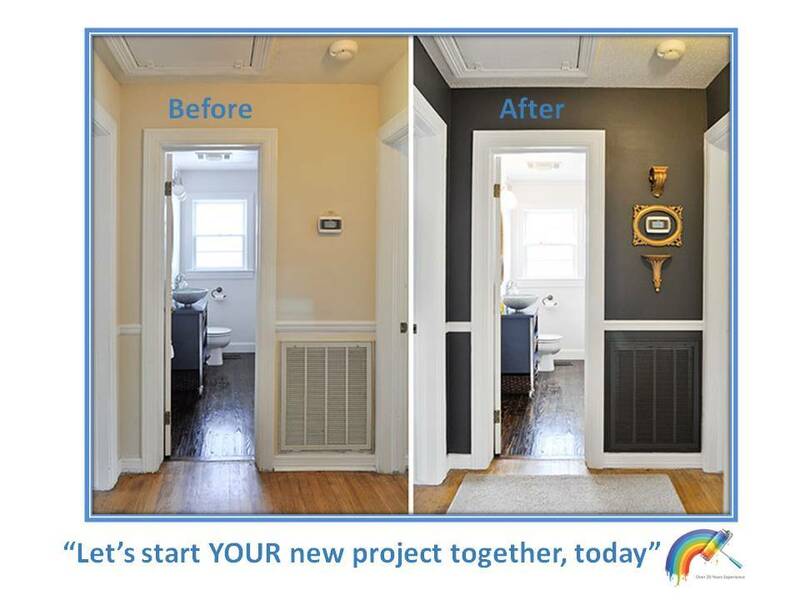 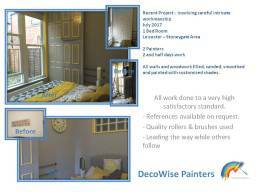 • Our team of decorators are always prompt , reliable and friendly. 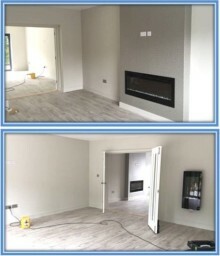 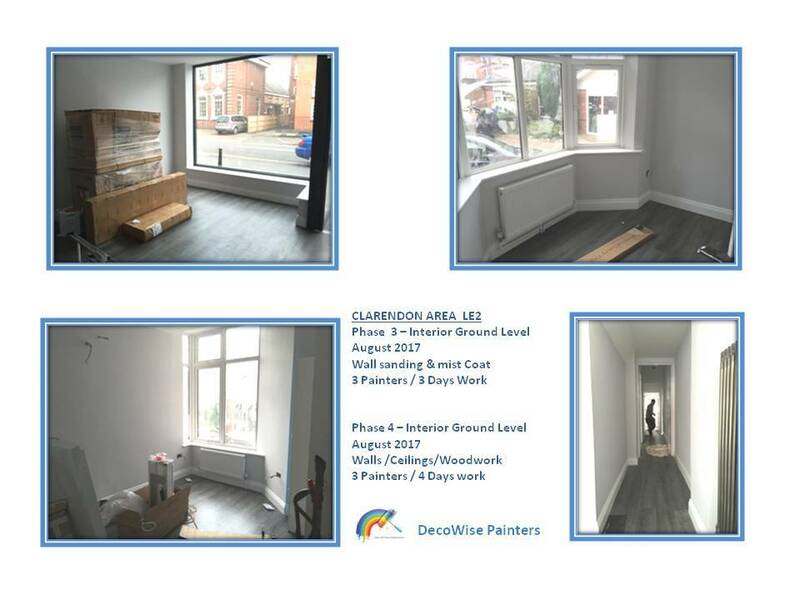 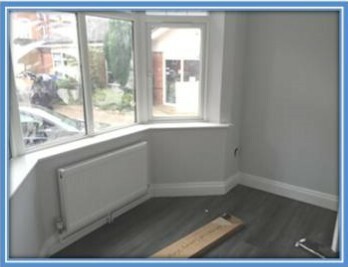 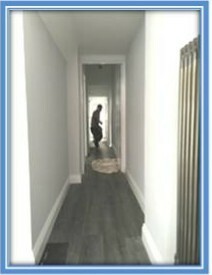 • To arrange a on site Quote to measure Call or Text Us Today On 07958 751 890 for more information or reply to advert .